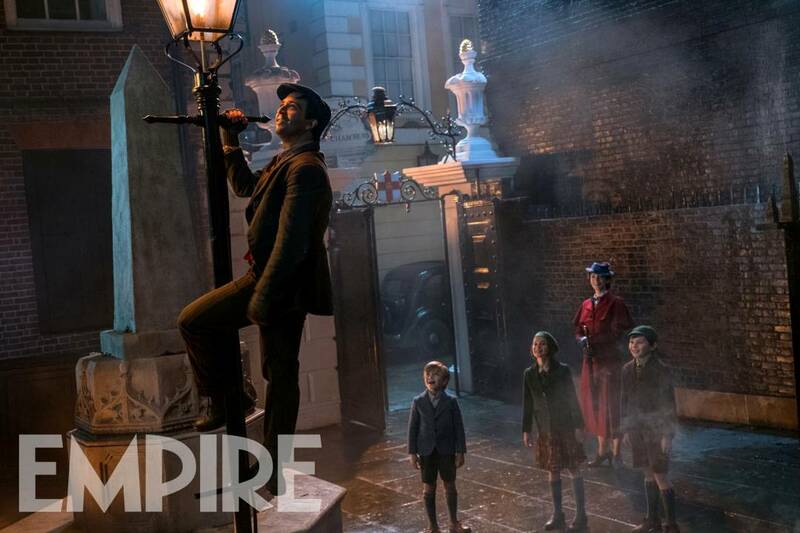 Walt Disney Pictures has revealed a brand new teaser photo (via Empire) for their forthcoming musical fantasy sequel Mary Poppins Returns. 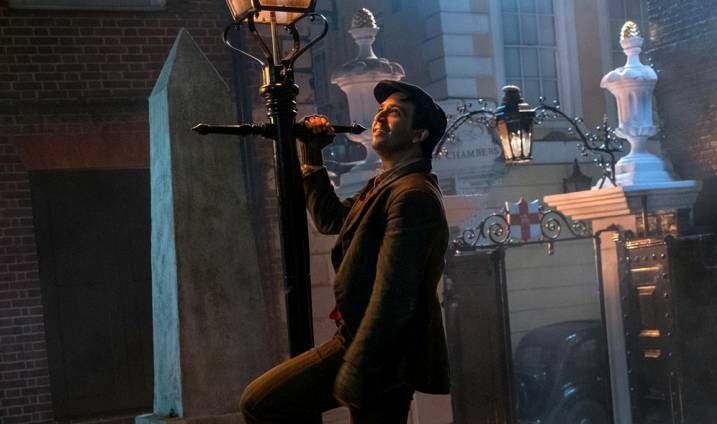 The photo reveals Lin Manuel Miranda’s character Jack looking hopefully up in the sky along with film’s other main characters including Mary Poppins, who is being portrayed by Jungle Cruise star Emily Blunt. Check out the photo below! The post Look Up In The Sky With the New Mary Poppins Returns Photo appeared first on ComingSoon.net.